Ste. 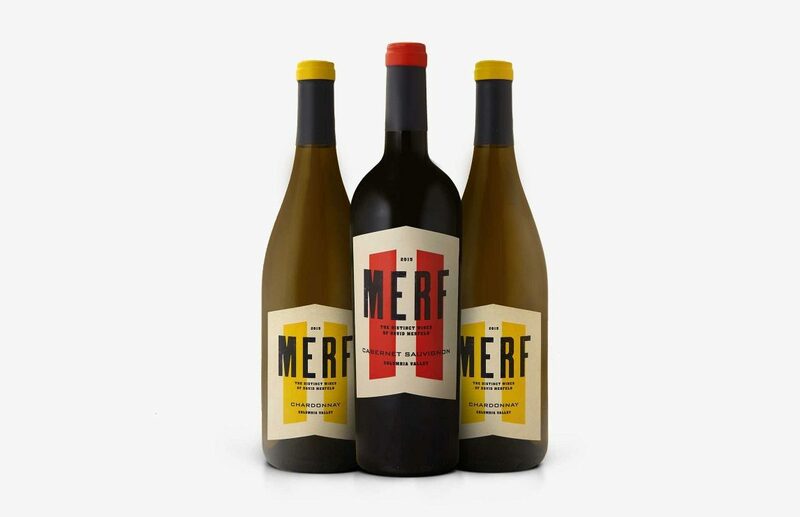 Michelle Wine Estates wanted to introduce a wine to compete against some of the signature “name driven” wines coming out of California—Josh, Joel Gott, and the like. 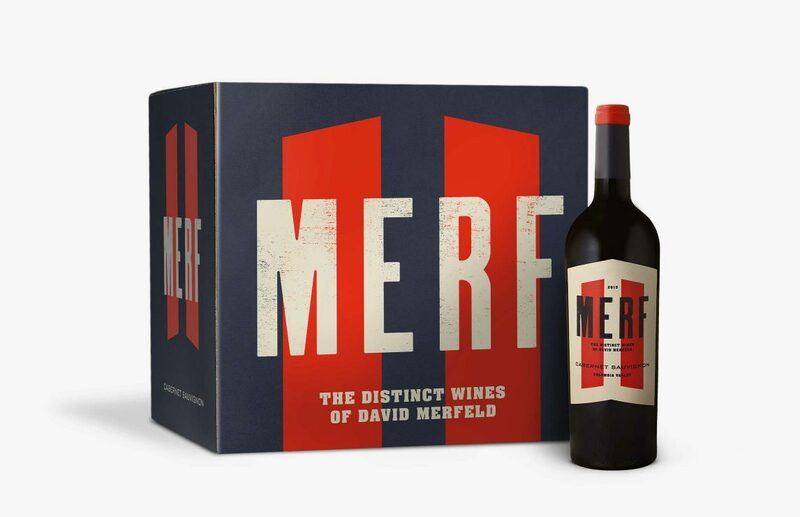 They turned to David “Merf” Merfield, of Northstar Wines to make it. His is a very American story, full of good old fashioned hard work with a dash of rock and roll. 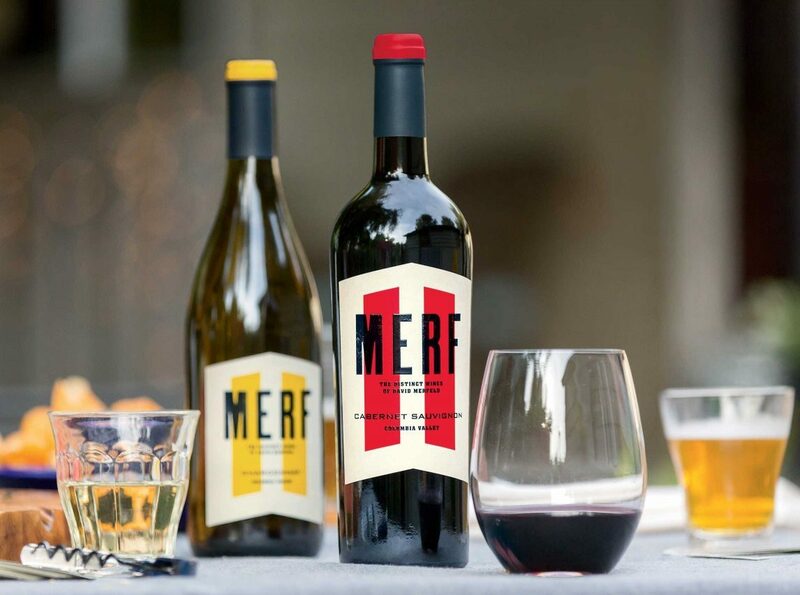 And with Merf as our guide, we set out to create a brand that wasn’t afraid to stand apart. 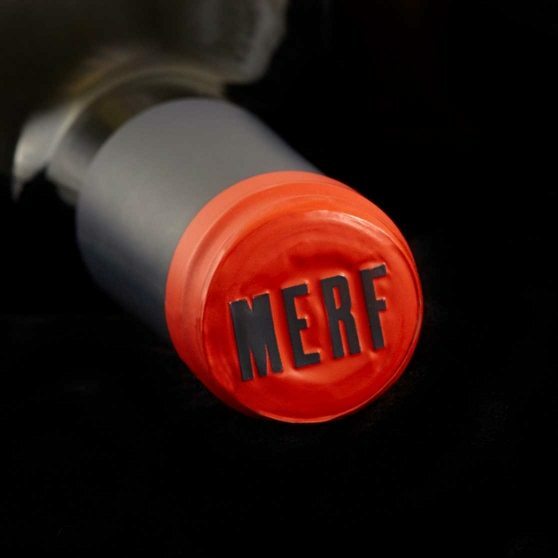 Like the man himself, the wine that bears his name walks a different path. 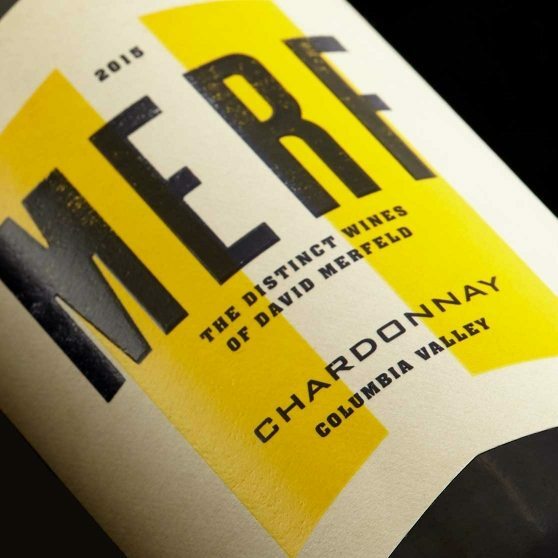 From the outset, we wanted to create a design that was honest, open and a little bit raw… kind of like an Iowa farm boy turned Washington winemaker. We wanted to label to tell a story and have a unique visual style that would enable it to stand on its own as a brand. 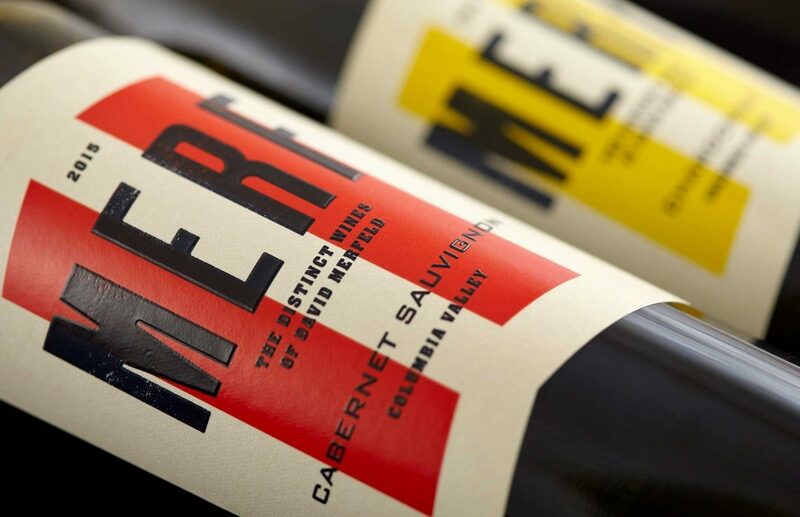 The design is striking and approachable, but they also reflect a clear vision and a high standard, and when you taste the wine, you’ll know it’s very much true to form. The colored bars are inspired by Merf’s first car: a classic Chevy Camaro.